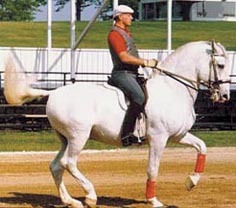 This article discusses at length the importance of preparatory training on the snaffle as well as the complete history, construction and use of the double bridle. 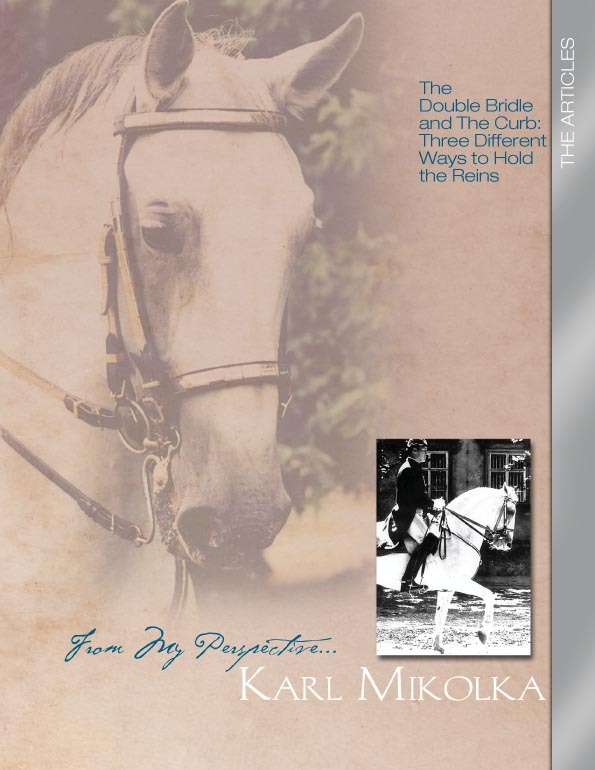 An indispensable guide for the preparation and use of the double bridle, it also delves into the three different ways riders may hold the reins. Also available as part of the Double Bridle Collection.